A study which will show whether the value of the property around industrial wind turbines has changed is just about complete. Officials from the Municipal Property Assessment Corporation talked to Lambton County Councilors about how the wind energy projects are assessed for tax purposes and what affect they have on surrounding property owners. Officials say privately owned turbines and those owned by non-profit organizations aren’t subject to taxes but industrial turbines in commercial projects are. 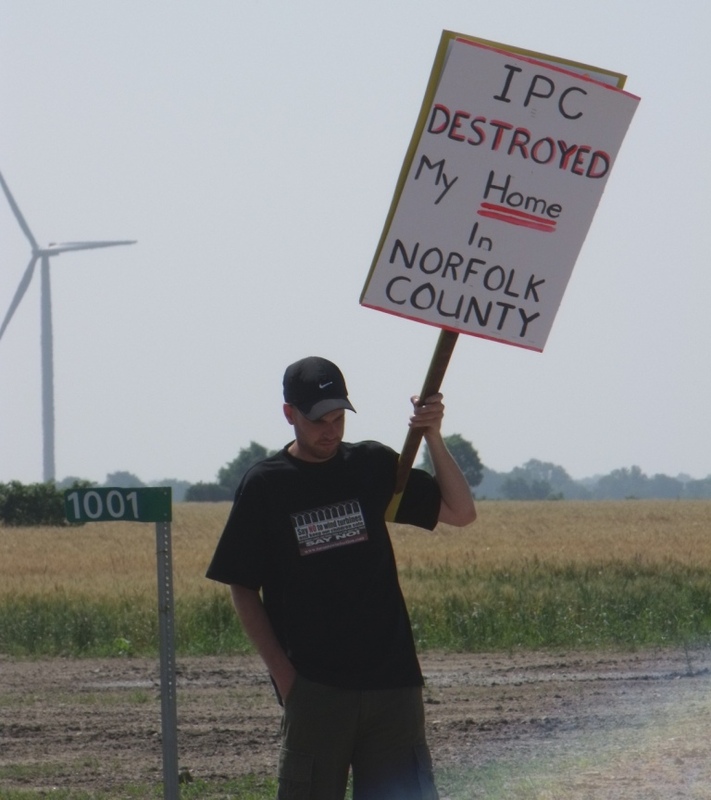 A 1.5 megawatt turbine – typical of the industrial projects – is valued at $60,000.That fact didn’t sit well with county councilors. “How did someone come up with $40,000 on a structure that is worth $6 million,” says Brooke Alvinston Mayor Don McGugan. Posted on February 12, 2013, in Ethics, Government, Green Energy Act, Municipalities, Property value, Sarnia Lambton Independant. Bookmark the permalink. Leave a comment.